A stock subassembly called 2-seat 1.25m bay. 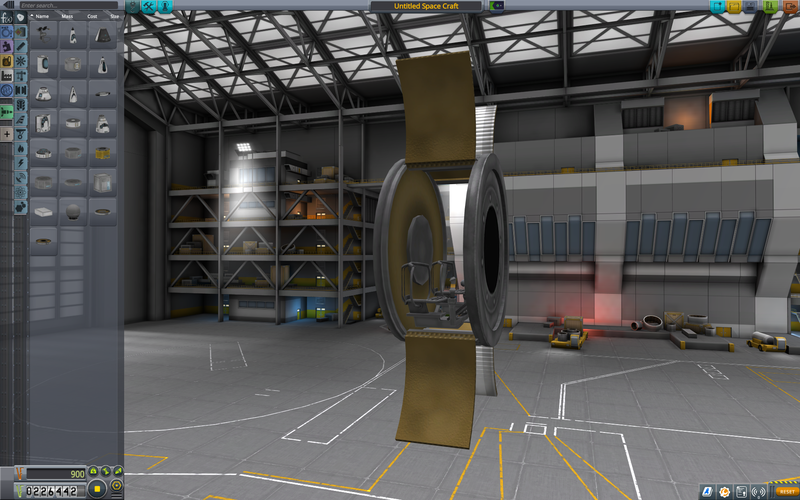 Built in KSP version 1.3.1 with 3 of the finest parts, its root part is ServiceBay.125. A very cheap 1.25m 2-seat cabin. This can be utilized for escape pods, landers, and craft that require an absolute minimum of weight.